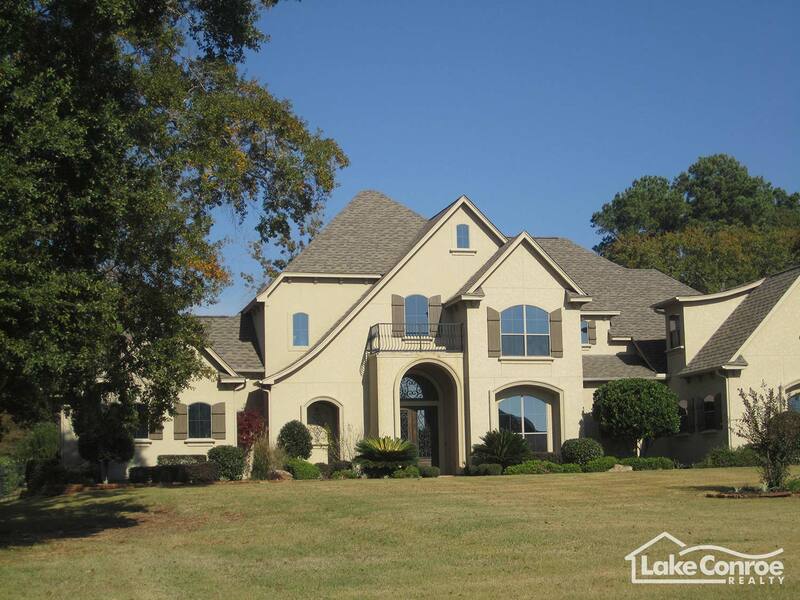 South Shore Estates is located on Hwy 105 West in Montgomery, Texas and features 86 single family waterfront homes on Lake Conroe and 10 one acre estate homes that are not on the water but come with a private deeded boat dock centrally located on a greenbelt in the community. Waterfront homes in South Shore Estates sit on patio sized lots averaging 7,000 square feet in size. 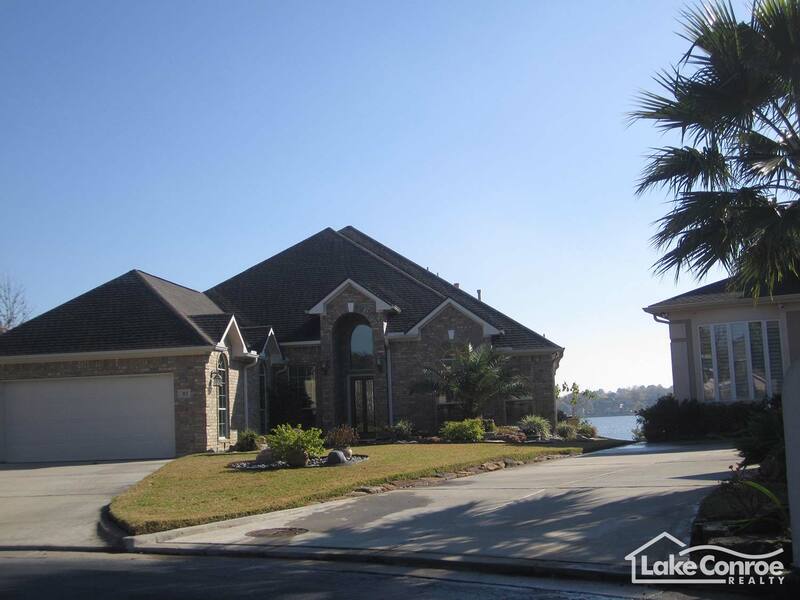 South Shore Estates is a gated community and features both open waterfront and cove views of Lake Conroe. Private boat docks with vinyl canopy covers are allowed and some of the homes also feature small pools and hot tubs in the back yard. South Shore Estates is a great place for those looking for a low maintenance weekend home on Lake Conroe or a permanent retirement home. Many homes in the community are single story and range from 2000 to 2500 square feet of living space. The community was developed by local developers Steve Bowen and John Femrite in 1995 and most homes in the community were built from 1996 to 2003. The average price of a waterfront home is approximately $550,000 while non-waterfront estate homes have sold for as much as $800,000. 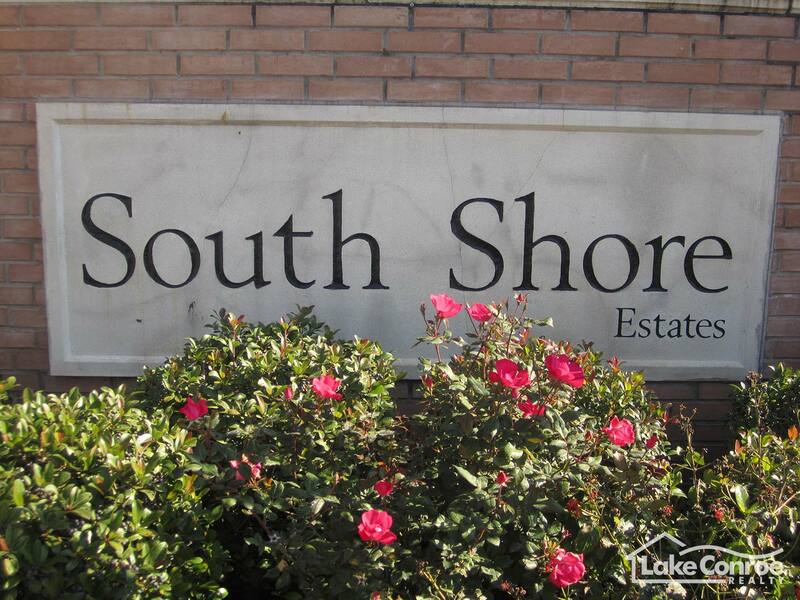 South Shore Estates is located in the Stanley Lake Municipal Utility District which provides both water and sewer to residents with a tax rate just below 2.5% currently. 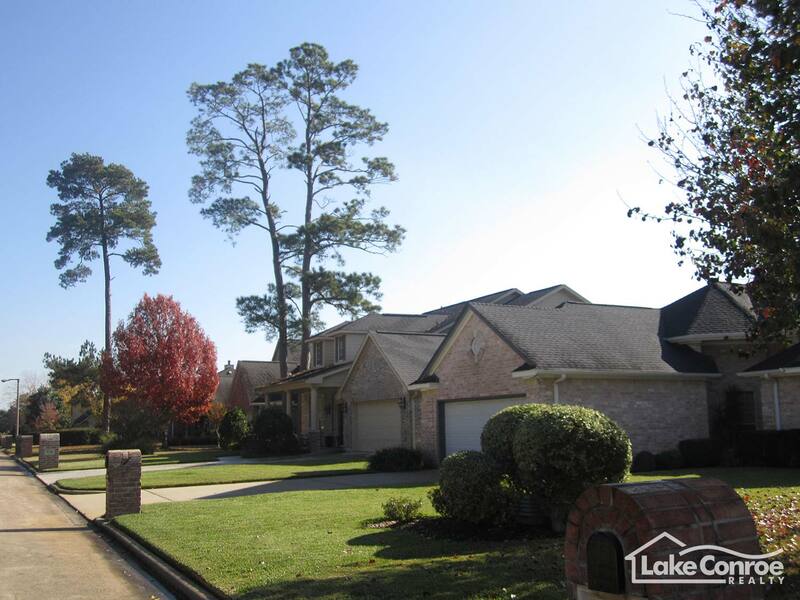 Its close proximity to shopping, Montgomery schools, and affordability make South Shore Estates a great community to live in on Lake Conroe. 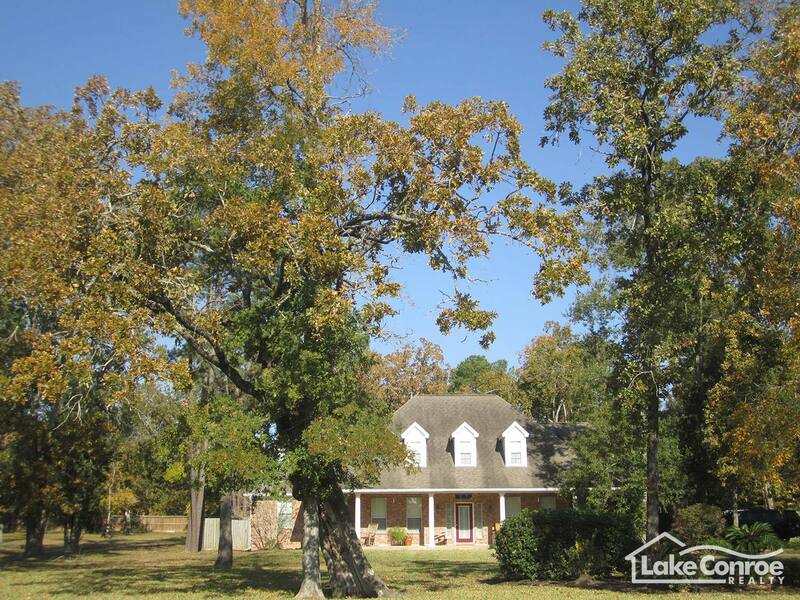 Take Hwy 105 West approximately 12 miles from Interstate 45. Go past the April Harbor Marina and Pueblo Viejo Mexican Restaurant. Immediately after crossing the Hwy 105 bridge over Lake Conroe, take a right onto South Shore Blvd. by the Snug Harbor Apartment Complex. 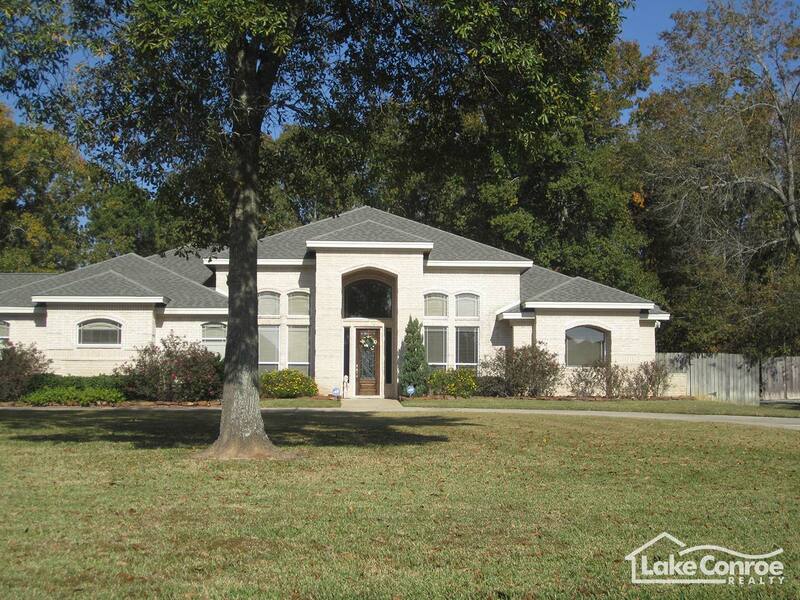 It is gated access Lake Conroe waterfront neighborhood.